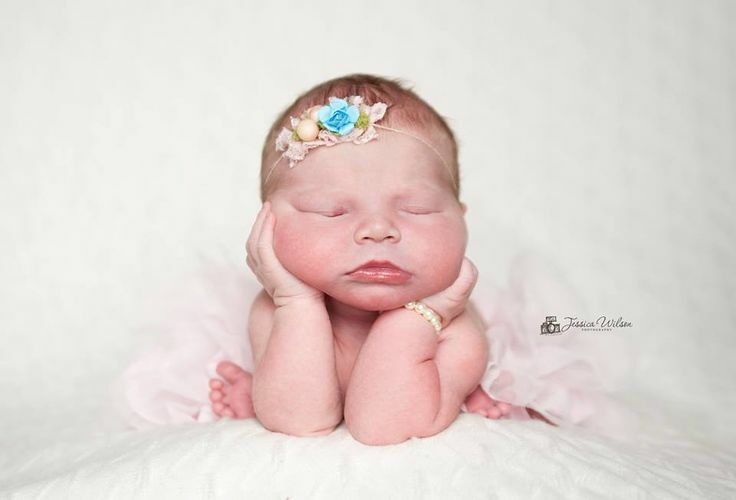 Recipient of multiple NewbornAwards.com Photography Excellence Awards! 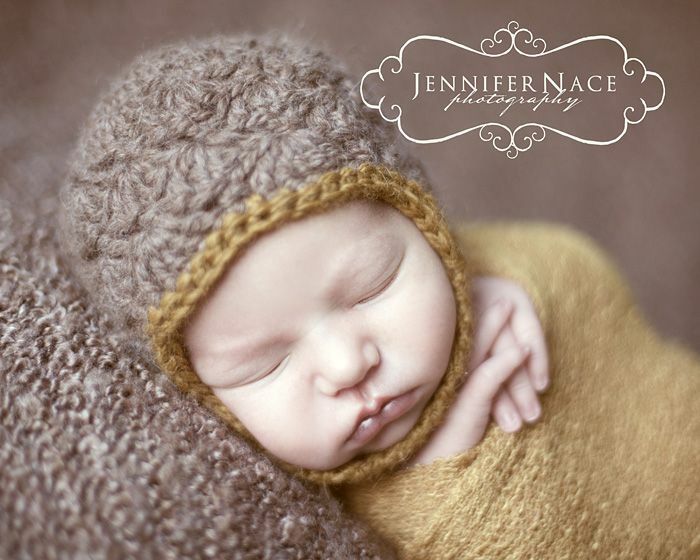 My main focus is on materntiy, newborn, baby, and family photos in the Twin Cities, MN area. I am a big believer in printing what you love to preserve family history – the posed moments, the candid moments, and everything in between. Thank you for stopping by my website! I hope you have a chance to get comfortable, look around, and get a feel for the type of images we can create together. Please contact me with any questions or to schedule your session. I’m located in Burnsville, but serve people all over the Twin Cities~ Lakeville, Eagan, Woodbury, Prior Lake, Farmington, Northfield, Minnetonka, St. Paul, Minneapolis, St. Louis Park, Edina, Maple Grove and more! Welcome to BennyAni Photography and thanks for stopping by to check out my work! I specialize in newborns and their families, but I also love capturing children, seniors, engagements, and beautiful pregnant ladies! 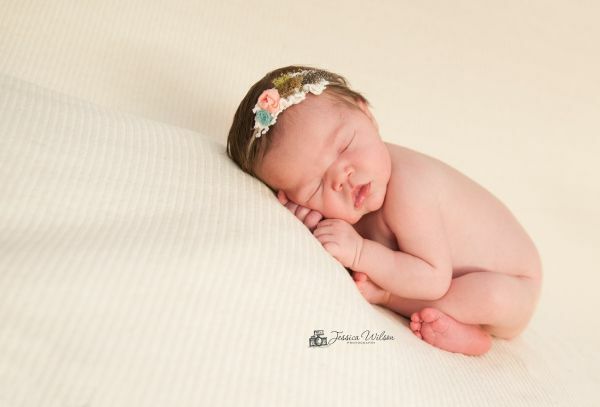 Babies, newborns in particular, are my world. 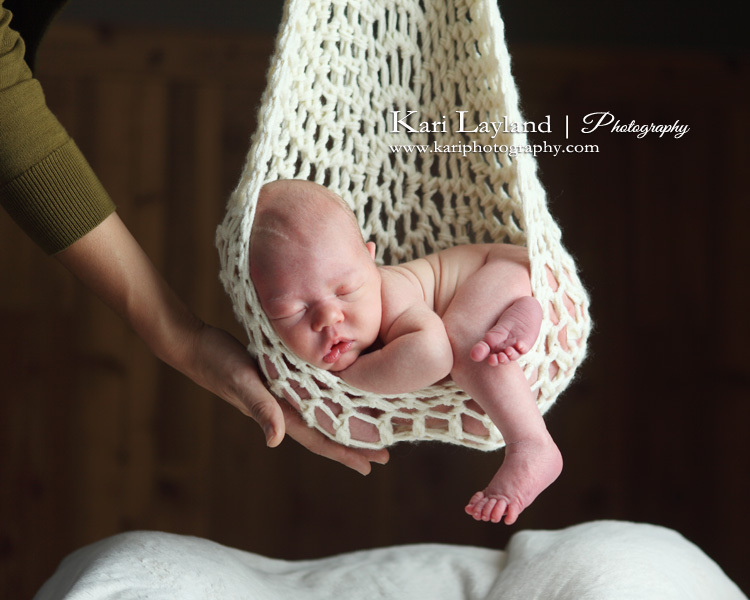 As a former labor nurse, this newborn world is very different, but I love it just as much, well, actually more!